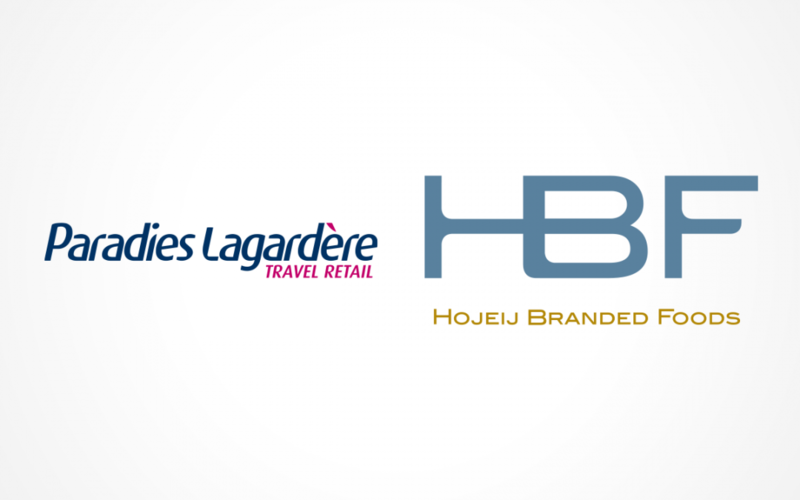 Paradies Lagardère has announced the closing of its acquisition of Hojeij Branded Foods (HBF), airport dining operator, making Paradies the third-largest operator in the country’s travel retail and restaurant industry. The two companies’ existing operations will be combined under the new Dining Division of Paradies Lagardère. The integration of the two food and beverage operations will begin immediately, with Regynald Washington helming the newest department at Paradies Lagardère.